Over the past fortnight the four largest UK banks – RBS, Lloyds, Barclays and HSBC – have each posted quarterly figures that, while mixed, were devoid of the big, bad surprises investors have come to dread. There were no multibillion-pound misconduct fines or hefty provisions for mis-selling payment protection insurance (PPI) this time round – although it would be hasty to say the banks are out of the woods. Arguably this is the first year since the crash when UK banks are producing “clean” numbers, with far fewer big write-offs and money set aside for fines, pay-outs and restructurings. That means the market should be able to better gauge progress on their strategies. On a straight read of share prices over the year to date, taxpayer-controlled RBS is the big winner with its stock up 24pc, albeit from a low base. Barclays is the laggard with its stock down 18pc. HSBC and Lloyds sit in between, having picked up by 12pc and 8pc respectively, modestly gaining on the FTSE 100 as a whole, which has risen 6pc. A clear picture is emerging – investment banking is far less lucrative than it once was, hurting Britain’s largest player in the field, Barclays. 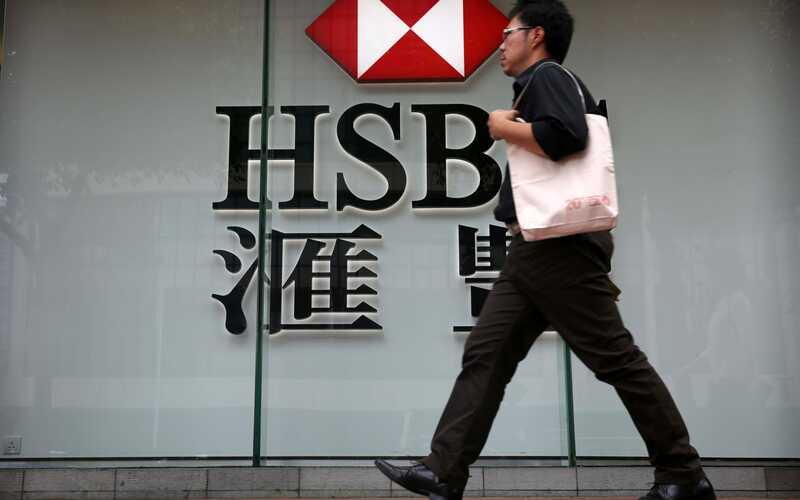 HSBC’s focus on Asia’s booming markets has helped offset this pain, but it is not immune. RBS and Lloyds’ UK-focused retail strategies – often maligned as boring – are proving safer and more reliable bets for driving improved returns. Their management teams are combining aggressive cost-cutting with lending growth, although question marks remain as to how sustainable this is. In a bad quarter generally for investment banking – with traders on both sides of the Atlantic struggling with weak volatility and trading volumes – Barclays conspired to underperform its US peers. Revenues at Barclays’ markets division were down 18pc for the period, with trading in fixed income, currencies and commodities (FICC) down particularly sharply at 34pc. US investment banks, by comparison, saw an average FICC decline of 22pc. 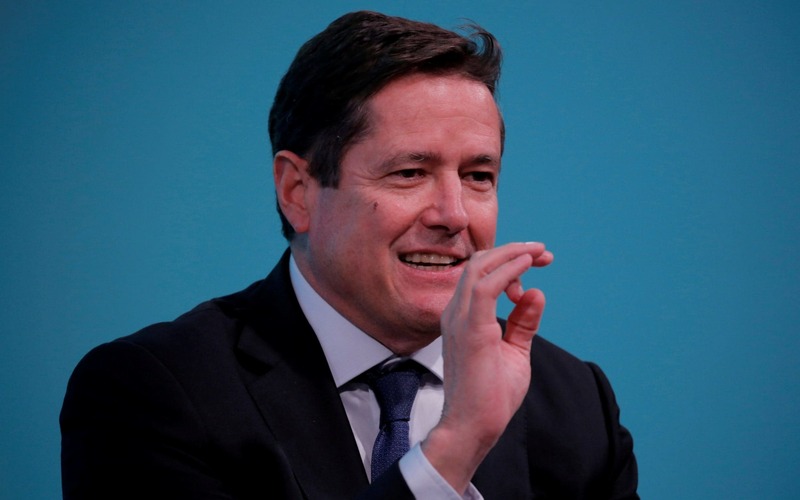 Poor performance in investment banking is particularly stinging for Barclays as Jes Staley, its chief executive, has staked his strategy on turbo-charging the division. Analysts lauded the ambition but questioned how achievable this would be. Ian Gordon, an analyst at Investec, said in a note the update offered “no relief at all” for Barclays investors after a “torrid time in 2017”. There are further clouds on the horizon. The bank is fighting two legal battles over emergency funding it received during the financial crisis from Qatar, while Mr Staley’s job is under scrutiny as he anxiously awaits the outcome of investigations by UK and US authorities into his attempts to unmask a whistleblower, with verdicts expected by the end of the year. The outlook might be better at RBS, but it is by no means clear skies for the bank that blew up so spectacularly in the financial crisis. It is still 71pc taxpayer-owned and until the high street lender is returned to private ownership, the wider banking sector cannot truly claim to have put the crash behind it. That day is surely edging closer, after RBS posted three consecutive quarters of net profits this year, or ?1.3bn to date. Whether or not it achieves a watershed first full-year profit in a decade hangs on when it incurs a long-awaited hefty fine for selling toxic mortgages in the US. 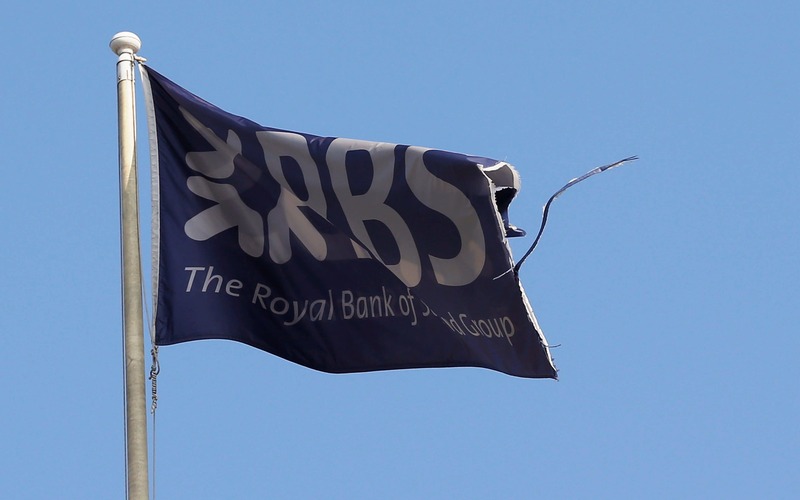 Ross McEwan, the chief executive, said he believes it is “unlikely” RBS will return to the black this year, but he conceded the Department of Justice fine – expected to be $6bn or higher – could hit next year instead. 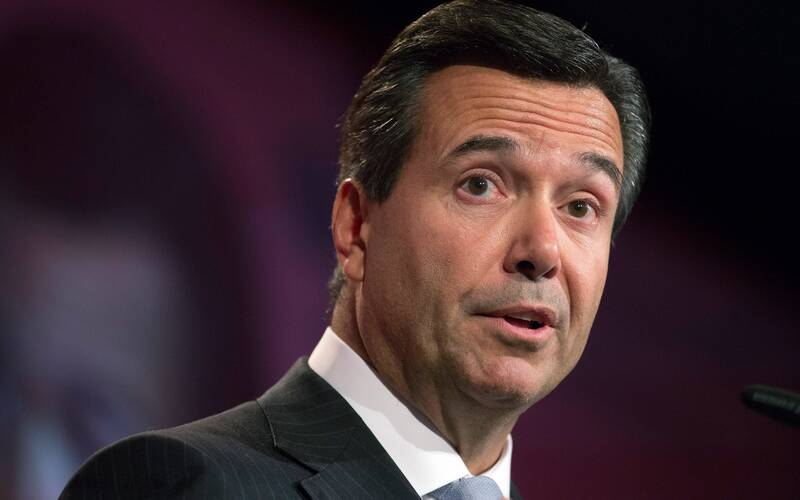 Lloyds is much further along the recovery path after fully returning to private hands in May. The bank led by Antonio Horta-Osorio posted a leap in pre-tax profits to ?1.95bn for the third quarter, up from ?811m. It recommitted to its dividend and said it would consider a special dividend or share buyback at the end of the year. But a spike in loan impairments, a rise in PPI claims and a warning over pressure on capital requirements concerned investors. All eyes are now on his next three-year plan, which he will unveil in February. It is expected to put an emphasis on digital banking, insurance and wealth management. HSBC’s third-quarter results were solid if unremarkable, with steady profits and revenue growth for the year to date underpinned by its “pivot to Asia” strategy. More than 70pc of adjusted profit now comes from Asia. A UK regulator investigation into HSBC and other British businesses’ alleged links to corruption in South Africa could pose problems down the line, after Labour peer Lord Hain said he passed incriminating evidence to the Treasury in recent weeks. HSBC has said it is co-operating and has declined to comment further. For banks the “new normal” looks to be much more volatile than the pre-crisis world. But the large lenders are at least starting to shape up.